Unit 1 The Printhouse, Market Yard, Sligo. on Thursday 14th March at 3pm in the Glasshouse Hotel, Sligo. and Print Works with Roller Shutter Door c. 239 sq.mts. Office & Stores (Occupied by Darcy Cleaners) c. 91 sq.mts. 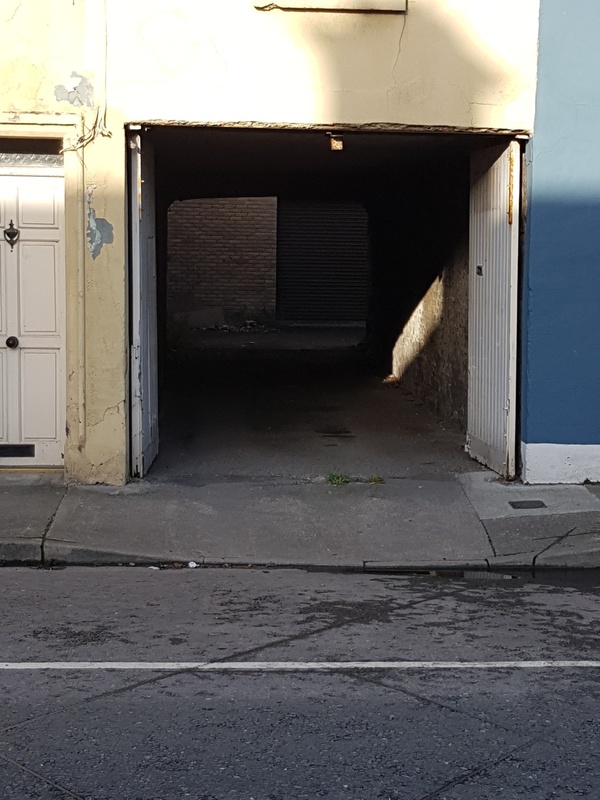 Outside: Rear Access from Temple Street. 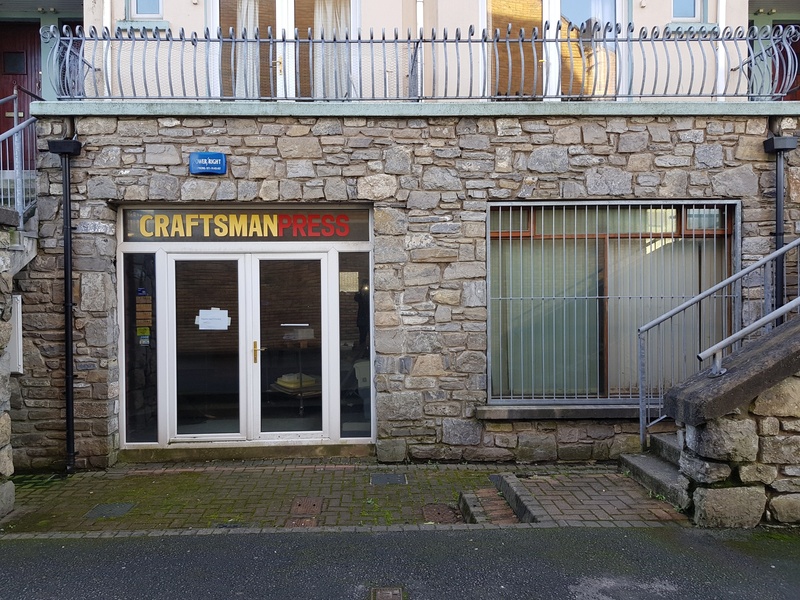 The Purchaser is put on notice that there is currently an existing tenant in Unit 1 The Printhouse, Market Yard, Sligo namely Darcy Contract Cleaning Limited. 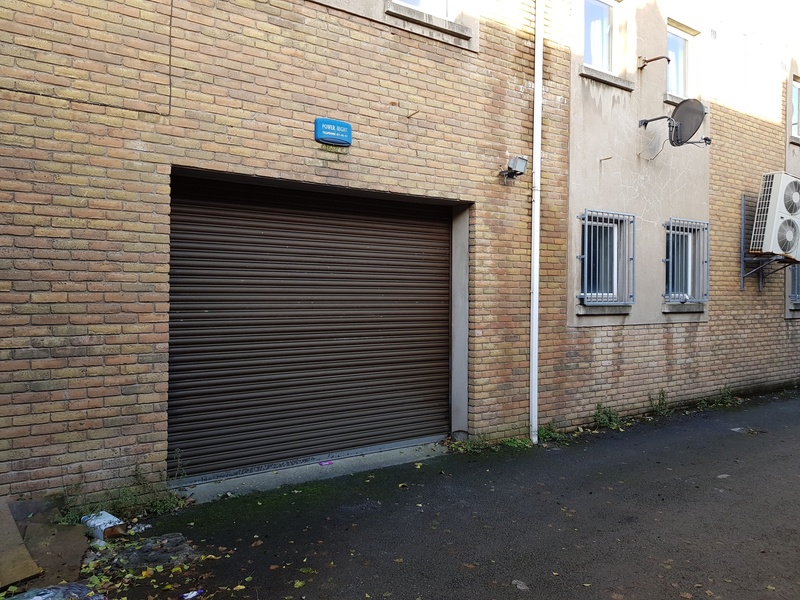 The tenant has been a tenant for over five years and has a business equity in the property. 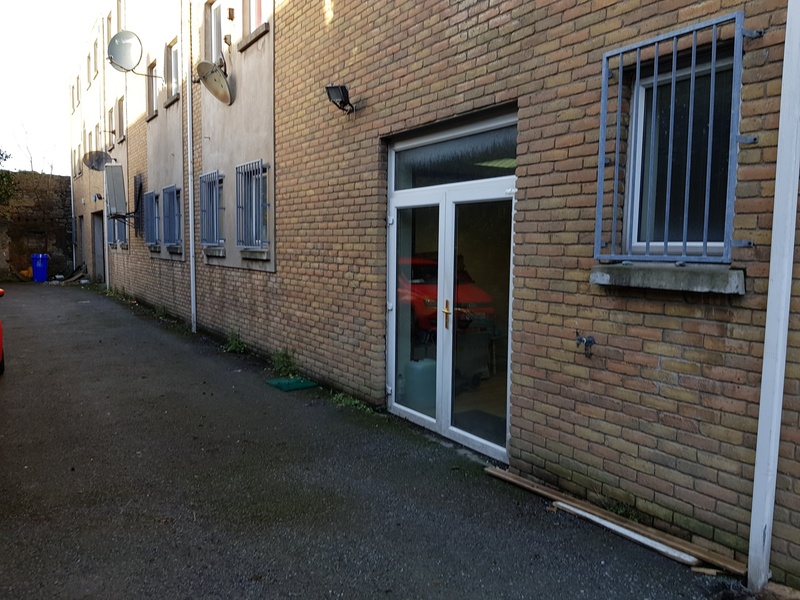 The Tenant is currently paying a monthly rent of €615 per month and is entitled to a business equity and the Purchaser purchases the property with full knowledge of same and full knowledge that there is no formal Lease in existence.